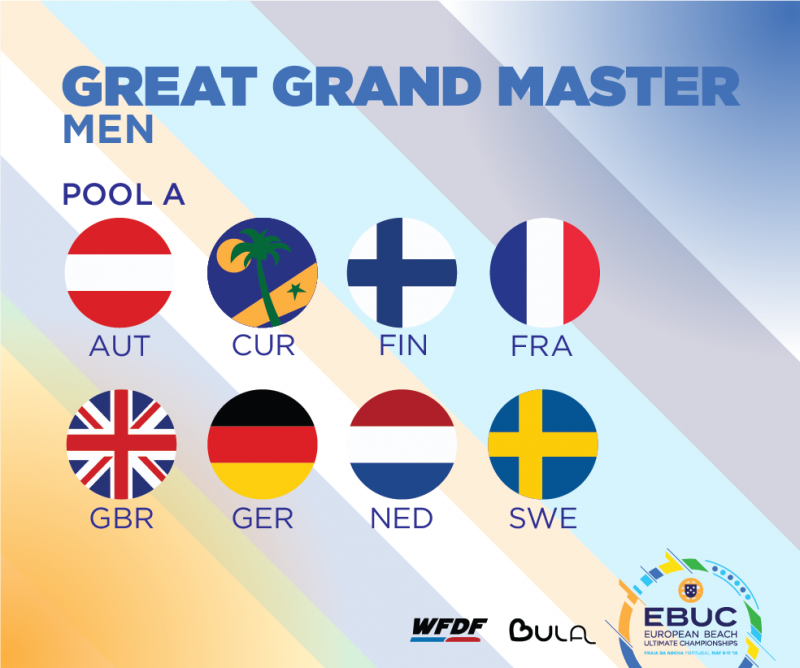 With only 30 days to go until the start of the European Beach Ultimate Championships in Portimão, the format for the tournament has been announced. The schedule will follow soon, but for the first time we have an idea of how the tournament will work. Let’s go through each division and take a look at how things will work. We’ll include a picture of the pools for each division as well, with some exciting match ups in store across the tournament! 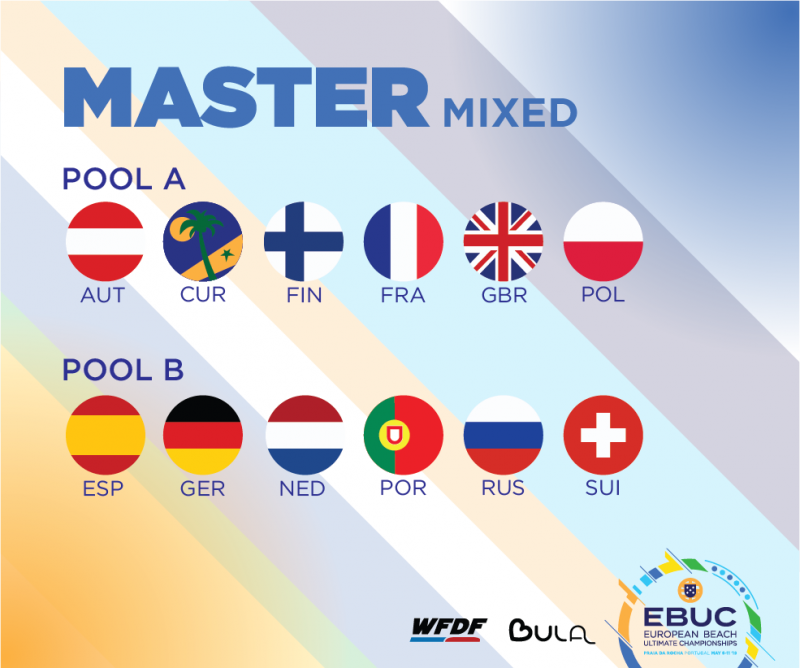 The biggest division at EBUC will be the mixed division. It features 18 teams, which is an awkward number to schedule for. The tournament will see teams sorted into six pools of three, with the winners of each pool progressing into an upper pool. The second and third placed teams will go into balanced lower pools and play off against each other, with the top two in each lower pool playing in a pre-quarterfinal. While the top four in the upper pool will gain a bye into the quarters, the two bottom teams will play against the two third-placed teams in the lower pools in pre-quarters as well, eventually making up the eight teams that will play in the quarterfinals. 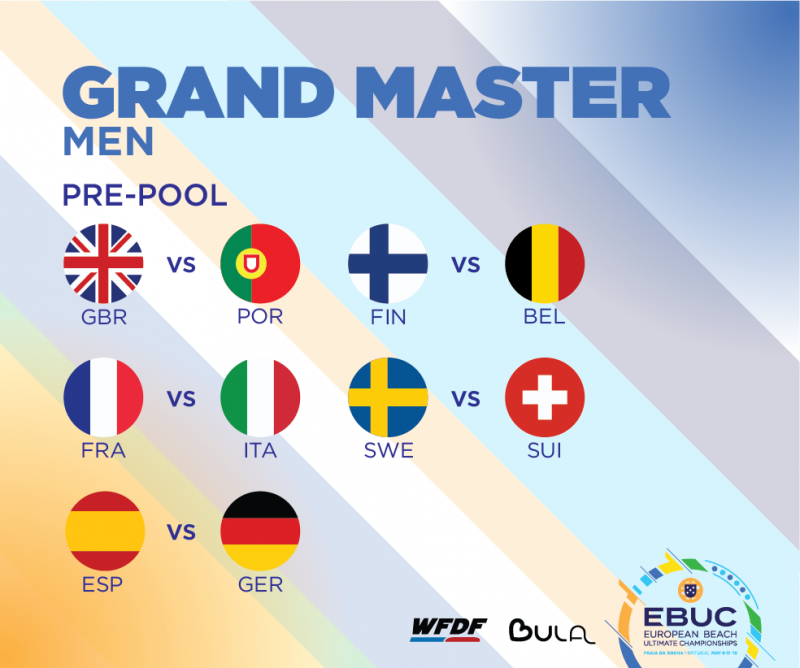 The men’s division is slightly simpler, with two large pools making up the first part of the tournament. Pool A features six teams, while pool B features seven. 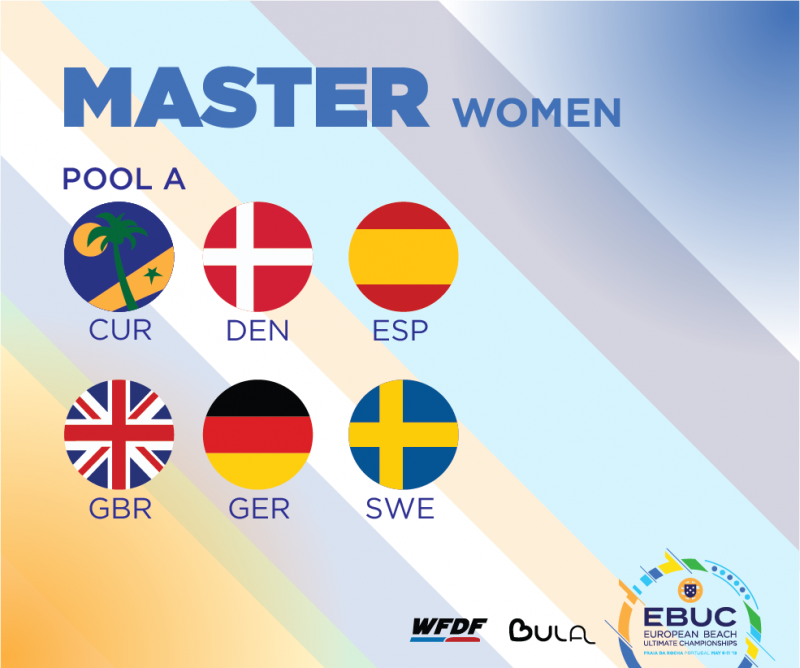 The teams in each pool will play off against each other, with the top three in each pool heading straight to quarterfinals. Four and five will play a pre-quarter in order to give more teams a chance at progressing. From there it’s a straight knockout to determine a champion. The women’s division features seven teams and so will be among the most straightforward to explain. 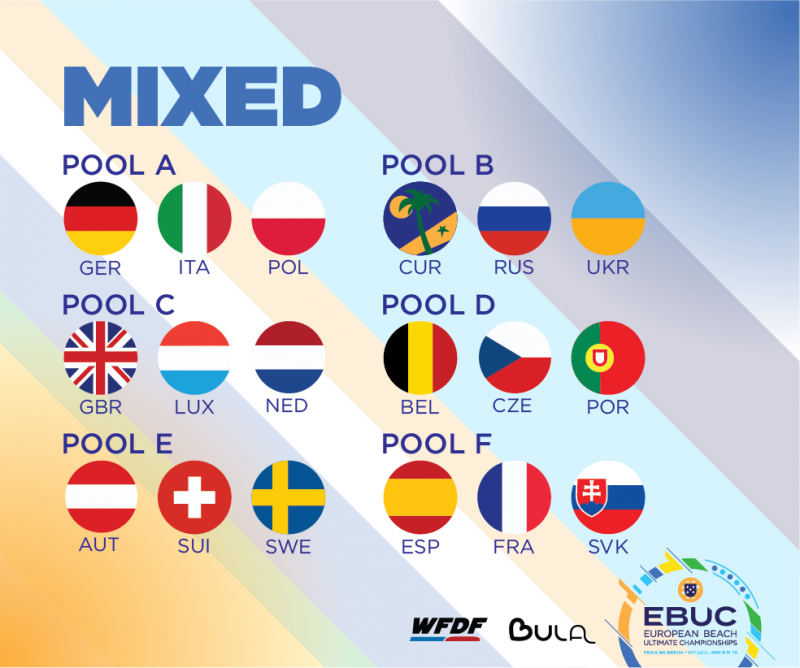 All teams will play each other in the pool stages, and the top four will progress straight to semi-finals. That makes each game extremely meaningful, with implications into the business end of the tournament from the very first pull. This is another interesting draw, with two pools of six starting things off. Once those games have all been played, the teams will split into three pools of four with results being carried through. 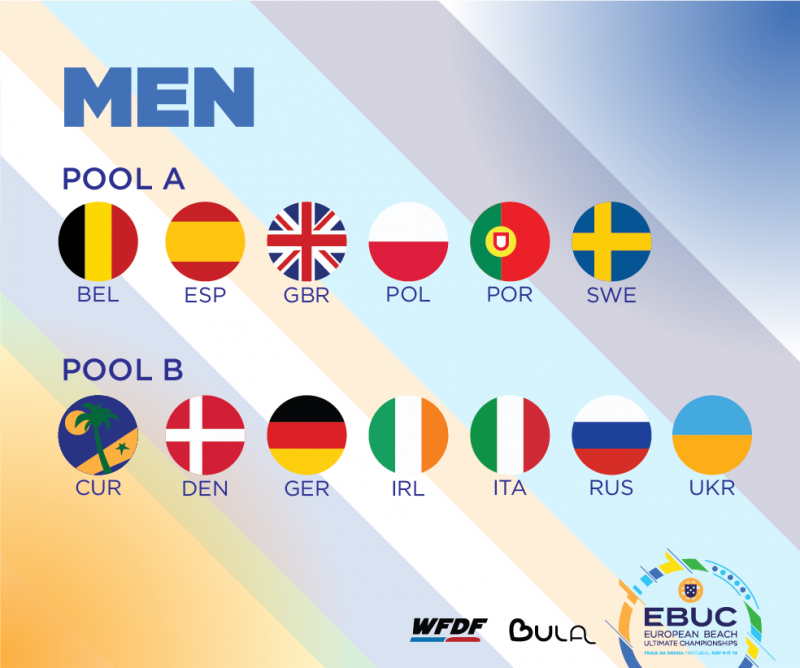 The two teams at the top of the draw will receive a bye into the semi-finals; the bottom two in the top pool and the top two teams in the middle pool will play a pre-semi, with the winners advancing to the final four. 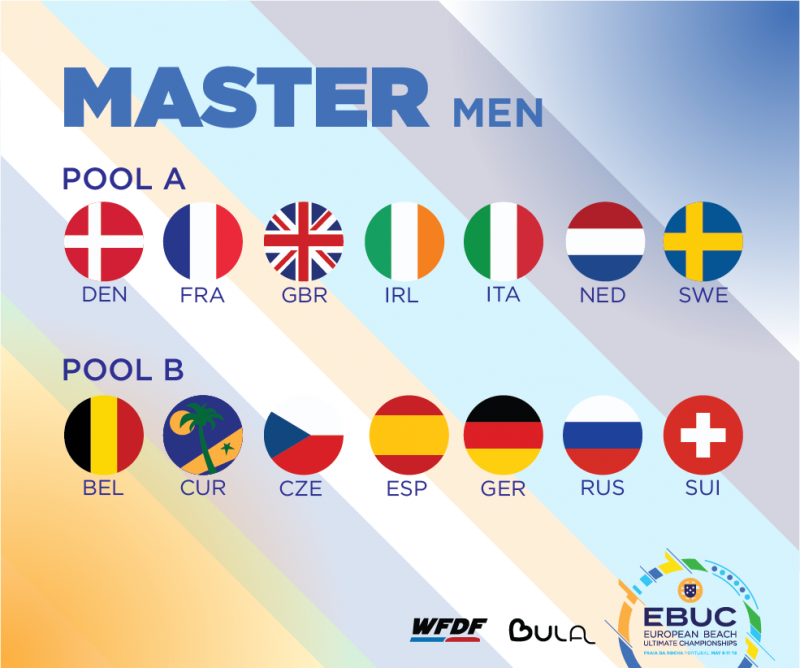 Another division with only two pools, the male masters will play exactly the same draw as the men’s division. The fourth and fifth in the initial pools will play off in pre-quarters but the top three will be straight through to the last eight. The six teams in this division will play each other in a round robin, but will then go to pre-semis. This means that the teams in first and second will go straight through to the final four, but the other teams will play to give everyone a second chance – third will play sixth, and fourth will play fifth. There are ten teams in this division, another unusual number. So, the first part of the tournament will be seeding play-offs. Five games, with the winners all going into the top pool. All five of those teams will go through to quarters, as will the top three teams in the bottom pool. From there things become simpler, but this is another really interesting draw that will throw up some intriguing possibilities. 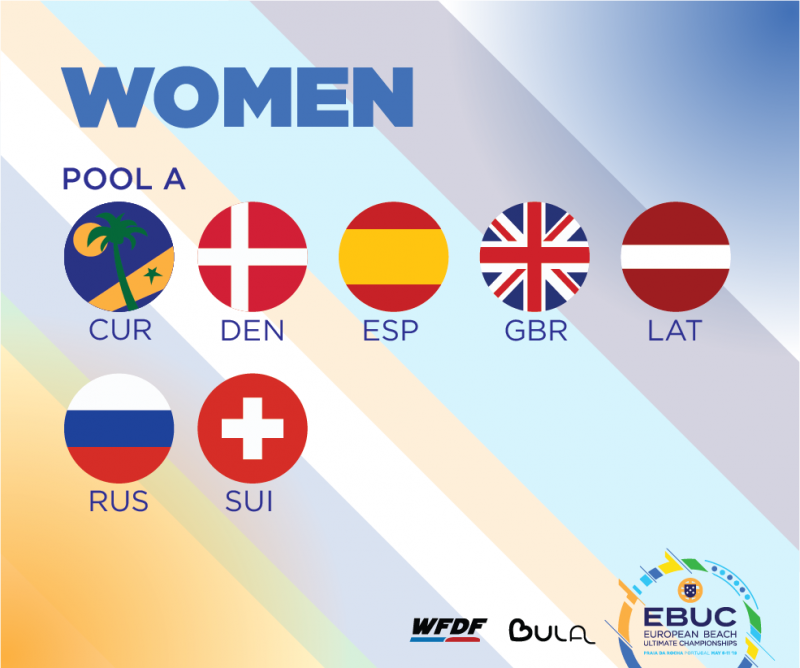 This division, a first for any EBUC, will have the same draw as the women’s division; eight teams playing in a round robin followed by semis and a final. That’s a quick summary of how each division will work – check back soon to see the full schedule, and for some more in-depth commentary on what we can expect in Portugal!